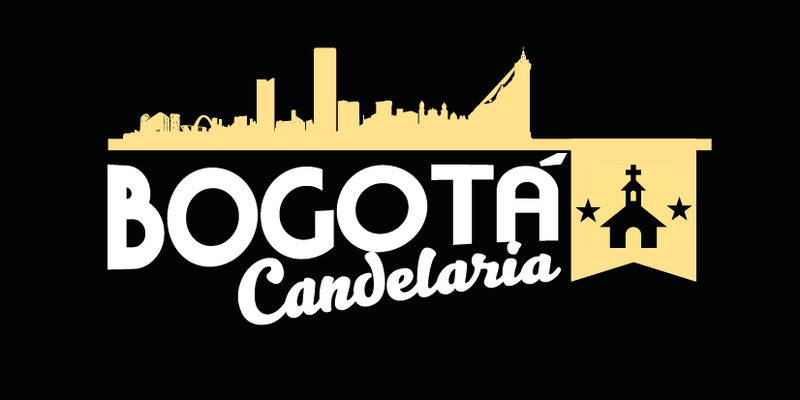 Enjoy La Candelaria tour visiting Bogota´s historic city center and get to know the most important places and their history. Enjoy a personalized tour of the historic city center with a local guide. 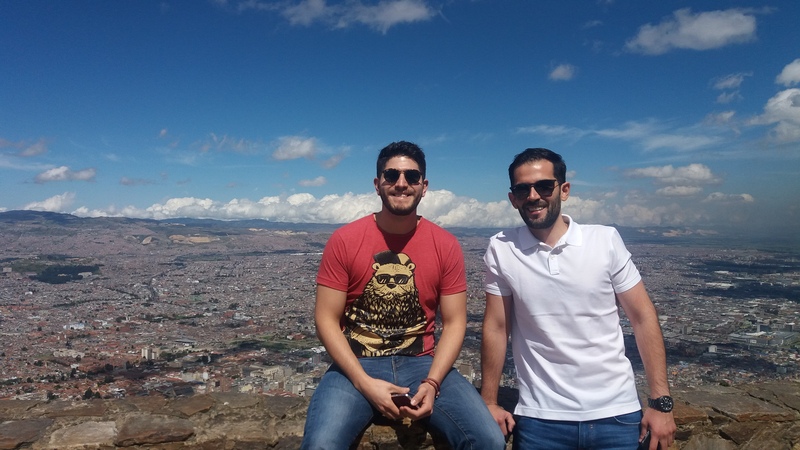 You’ll be picked up at your hotel and head to Monserrate where the tour starts. 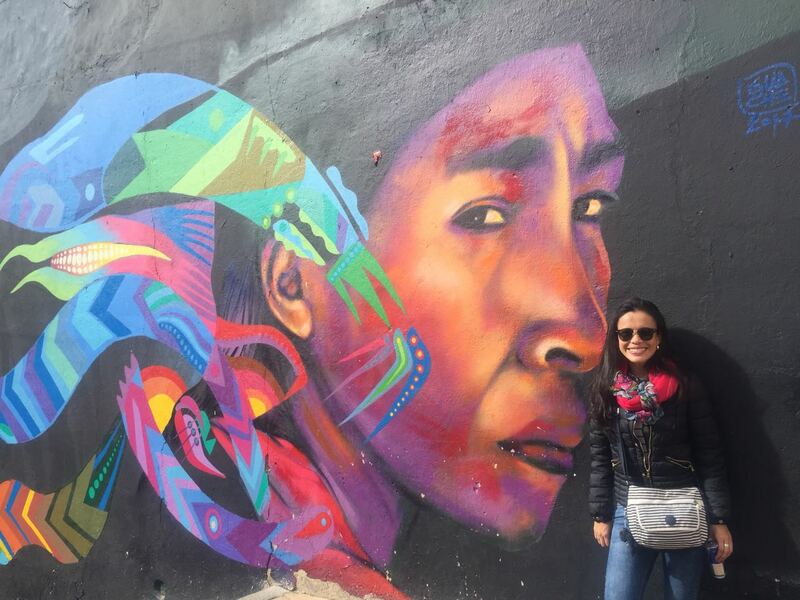 Then you’ll walk around La Candelaria neighborhood where you’ll visit Chorro de Quevedo, Botero’s Museum, Columbus Theater, Palacio Nariño and Plaza de Bolívar. Finish the tour at the Gold Museum, the largest collection in the world of prehispanic goldsmithing pieces. We assure a small group (maximum 5 people) for a personalized experience. Tour available from Monday to Sunday (Gold Museum closed on Mondays and Botero’s Museum closed on Tuesdays). Hotel pick-up starts at 10am.